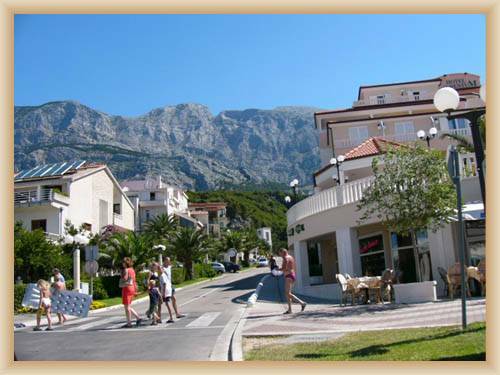 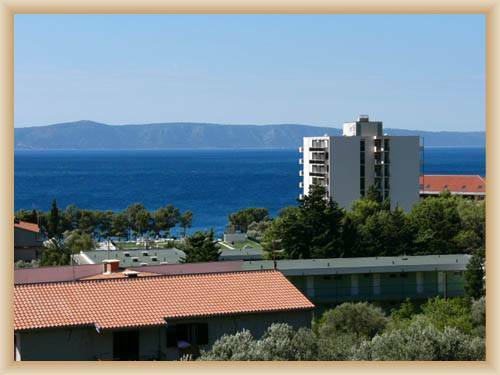 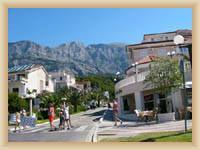 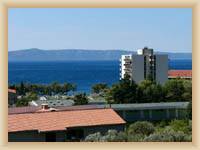 Tučepi is town situated on the southeast from Makarska. 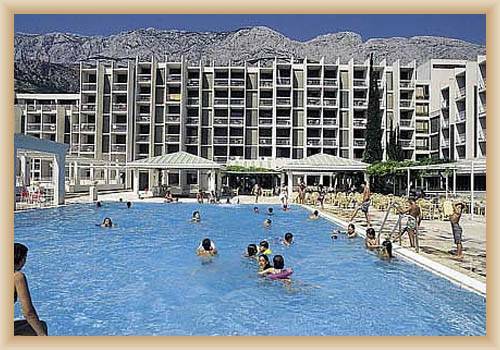 It is important tourist centre with hotels, apartments with other accommodations units. 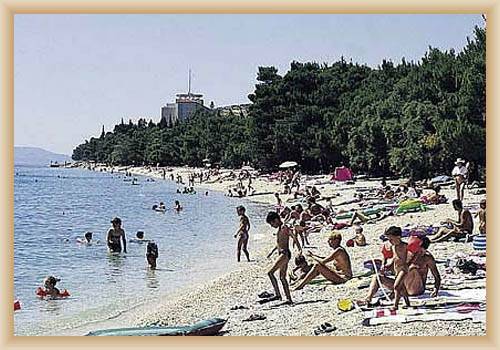 Town has 4 km long pebbles and send beach. 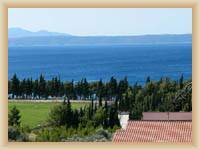 The first information about Tučepi is from year 1434. Roman-Gothic church of St. Juraj was built at the end of 13th centaury.